Starbucks Frappuccino – Is Costco Cheaper? 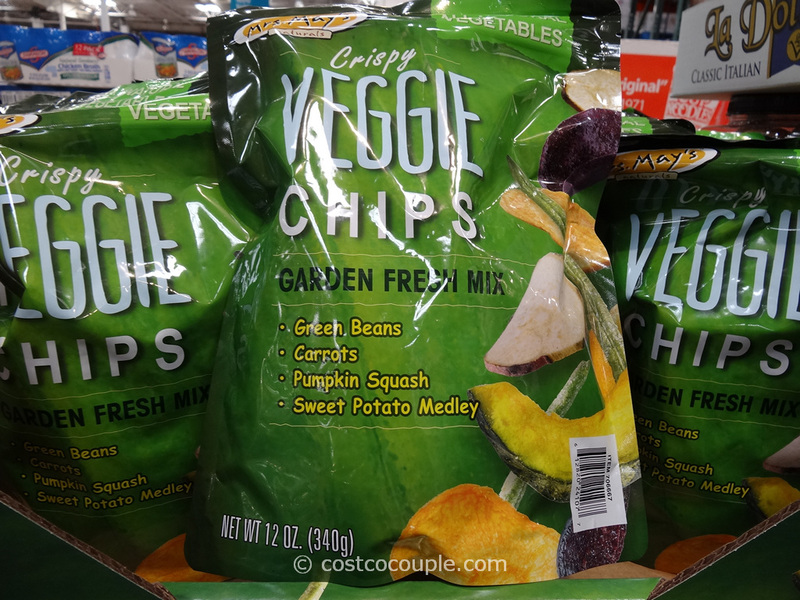 Home » Food & Beverages • Is Costco cheaper? 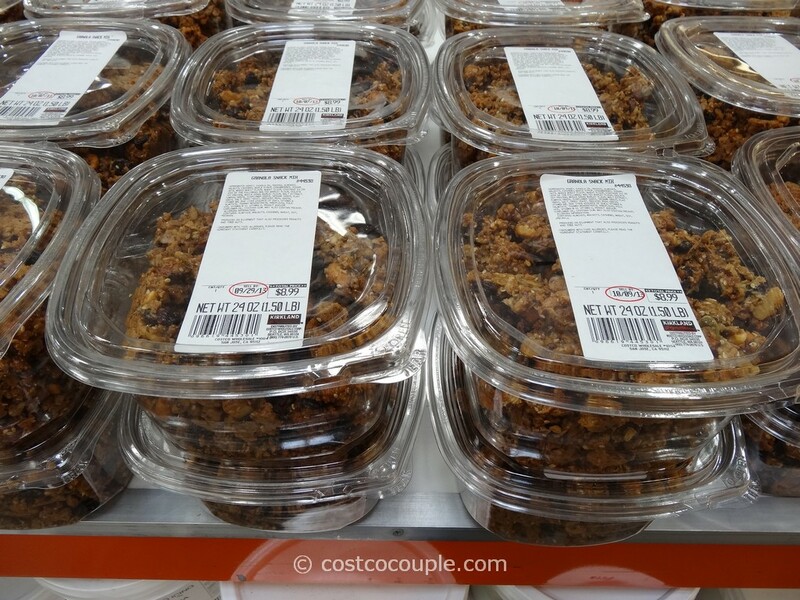 » Starbucks Frappuccino – Is Costco Cheaper? We saw Starbucks Frappuccino in Target and wondered if Costco or Target is cheaper? Target carries the Starbucks Frappuccino in a 4-pack of 9.5 oz bottles. They’re normally priced at $5.49 or $1.37/bottle. There’s a sale this week and the sale price is $5 or $1.25/bottle. Both the Mocha Frappuccino and Vanilla Frappuccino are priced the same. 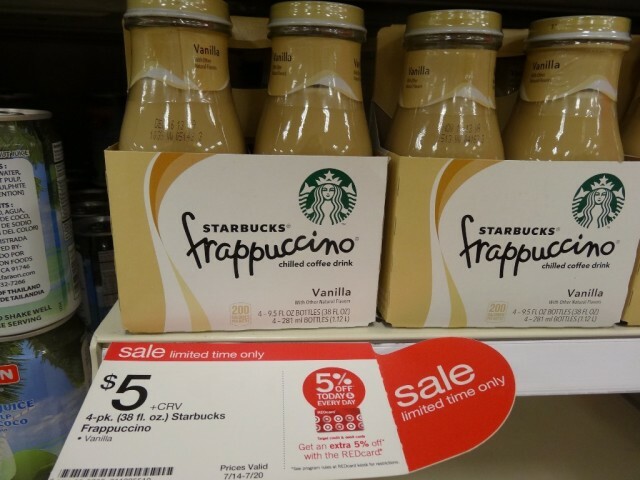 Sale price for Starbucks Frappuccino at Target this week is $5 for the 4-pack. Both flavors, Mocha and Vanilla, are priced the same. 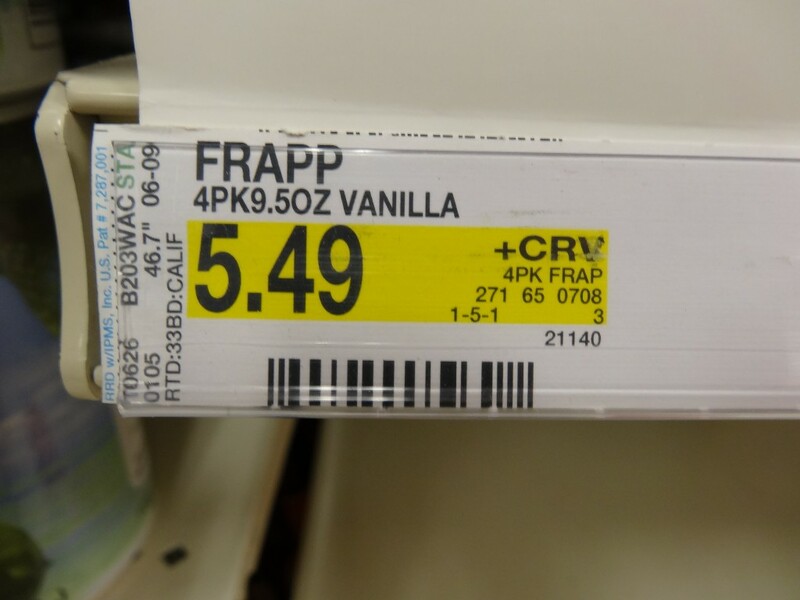 Regular price for Starbucks Frappuccino at Target is $5.49 for the 4-pack. 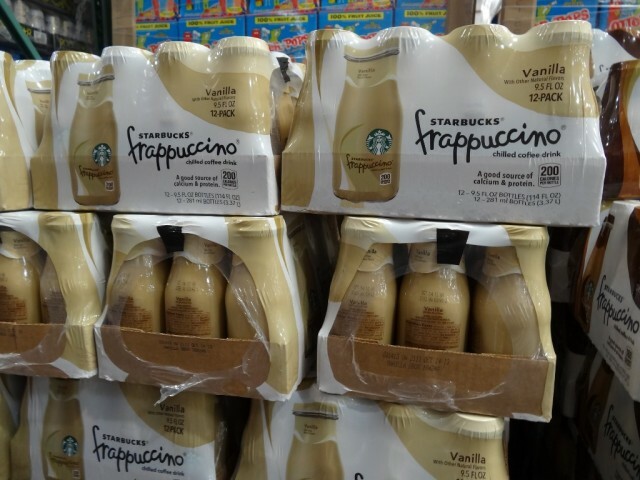 Costco carries the Starbucks Frappuccino in a 12-pack of 9.5 oz. They’re normally priced at $14.69 or $1.22/bottle. There’s currently a $3 instant savings in July’s coupon book. This lowers the price to $11.69 or $0.97/bottle. 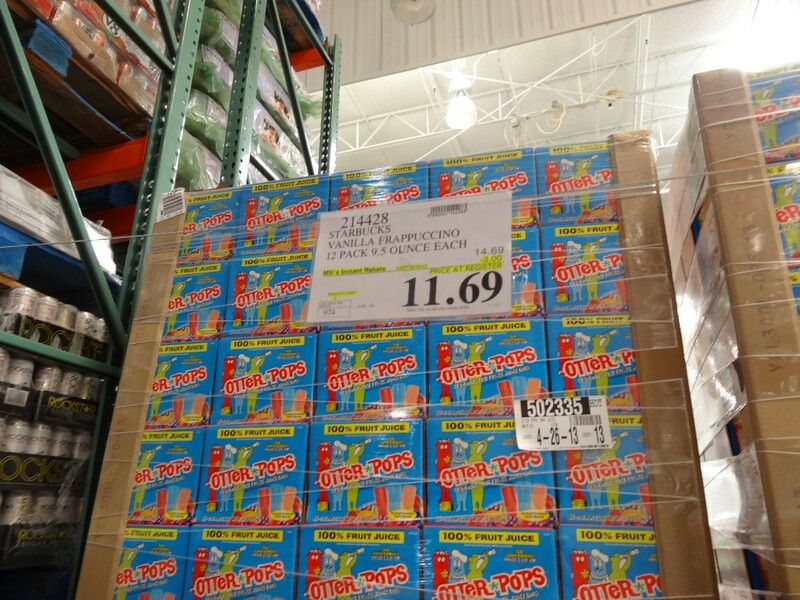 At regular prices, Costco is 11% cheaper than Target. 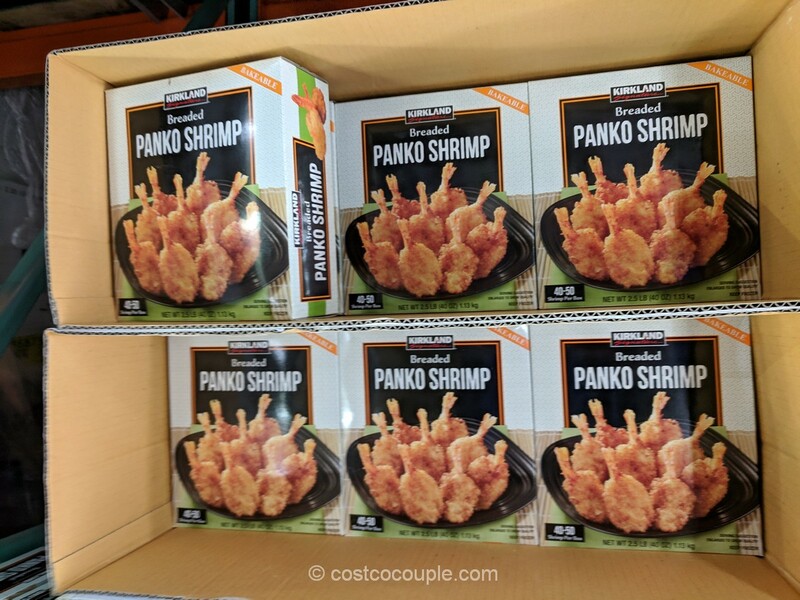 At sale prices, Costco is 22% cheaper than Target. Even at its regular price, Costco is still 2% cheaper than Target’s sale price.